Master Computer Science, ETH Zürich (1981 – 86). Activities: consulting corporates, public administrations and research institutiones on the fields of Open Data, My Data und Data Governance. 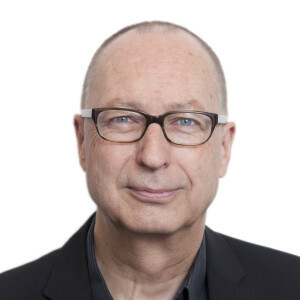 Civil society engagements: President Swiss Informatics Society (2004 – 2009), Co-founder and president Opendata.ch (since 2012), member foundation board access-for-all (since 2006), Co-founder of Swiss data cooperative MIDATA.COOP, president SWISS DATA ALLIANCE.